The above command will only display five commands on the screen. 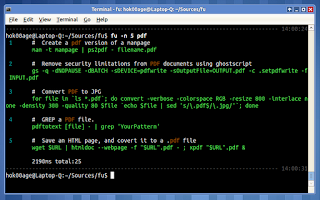 Fu is capable to display URL related to the commands and vote given to it. Change number-of-command with the number related to the command displayed on screen. 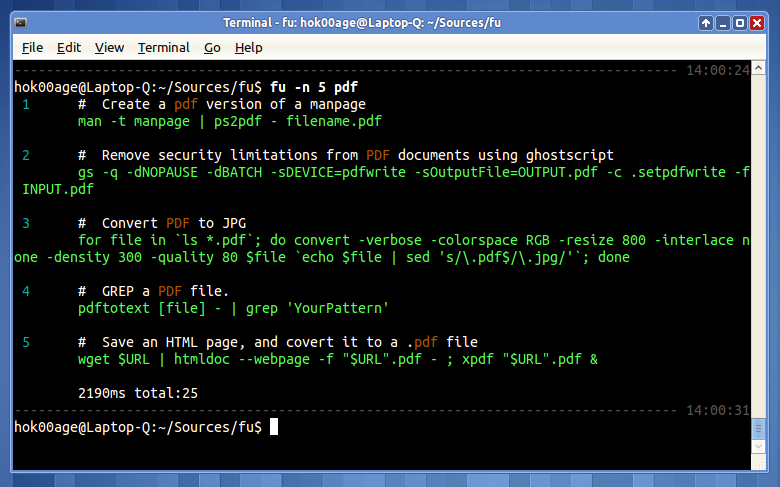 For further information, below is video which shows us how to use Fu, enjoy!